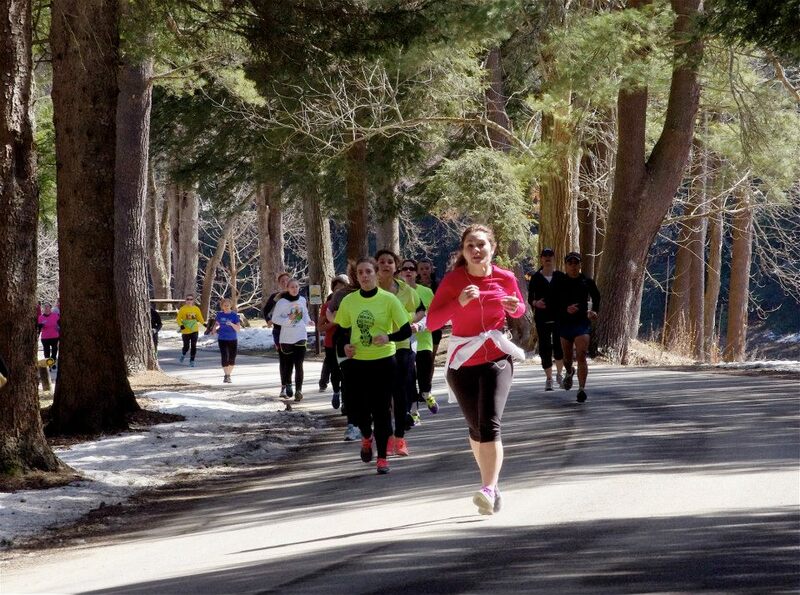 COOKSBURG, Pa. (EYT) – Registration is now open for the 34th Annual Cook Forest Half Marathon and 5K set for Sunday, April 7, 2019. Proceeds from the annual race will support the Clarion University Track and Field Team and Clarion University Athletic Scholarships. The half marathon and 5K will both begin at 11:00 a.m. The course will start and finish near Pale Whale Canoe Rental in Cooksburg. The half marathon course is flat to gently rolling entirely on River Road along the Clarion River. The 5K race will also follow the same traffic-controlled road. Registration for the half marathon is $25.00 until March 26, then $30,00. Registration for the 5K is $20.00 until March 26, then $25.00. Pre-registration, in either event, guarantees a T-shirt. Awards will be given to the overall male and female winners of the half marathon, as well as the age group winners. Half marathon awards will go to the top three male and female overall finishers. Awards will also go to the top three in each age group (with no duplication of the top three overall): 13 and under, 14-19, 20-24, 25-29, 30-34, 35-39, 40-44, 45-49, 50-54, 55-59, 60-69, and over 70. 5K Awards will go to the top male and female overall finishers, and the top three in each age group: 13 and under, 14-19, 20-24, 25-29, 30-34, 35-39, 40-44, 45-49, 50-54, 55-59, 60-69, and over 70.